RNLI lifeguards are on duty during the summer season, from the 30th March to the 30th September, 10am to 6pm daily. Our surf school is one of the only schools in the area to be covered by RNLI lifeguards during the summer season for your peace of mind. 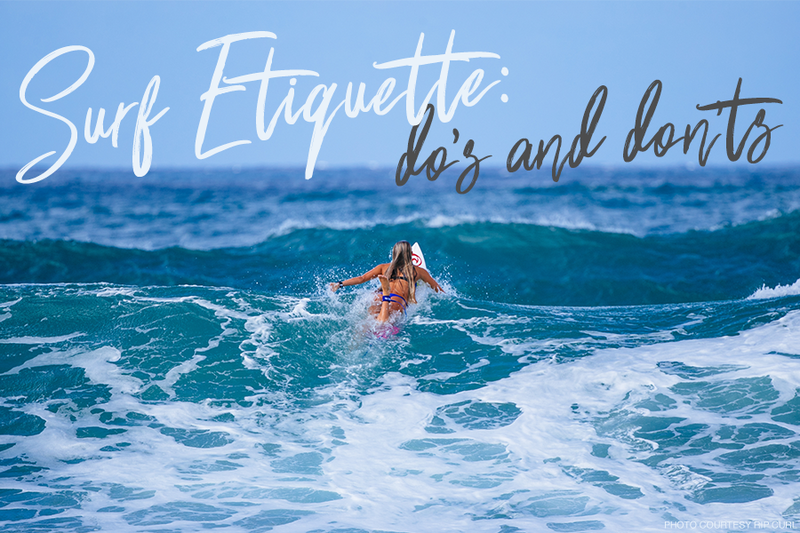 You will be taught how to be a safe and respectful surfer in your lesson with us, but if you need a recap these are the best guides we’ve found.